We work with all types of cargo. 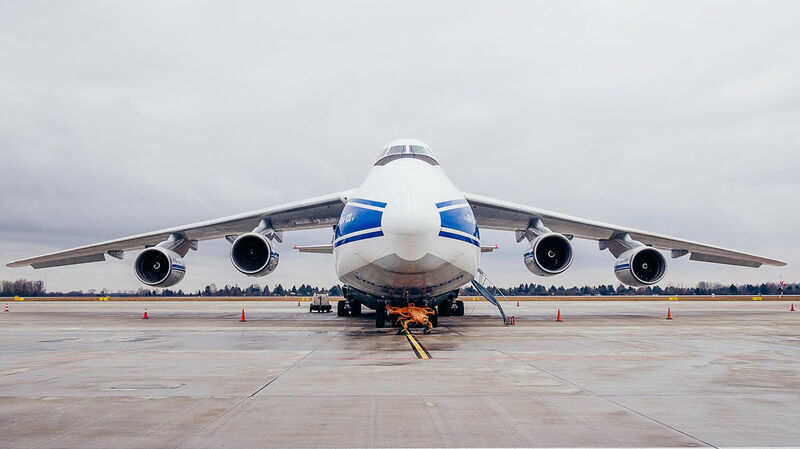 Weather it is a shipment of valuable cargo or general cargo without declared value we treat them both with the same importance. Our consultancy will guide you through the whole process in chasing a supplementary cargo insurance in case of need. insurance is vital. The incidence of events is not common, neither ignorable, this is why we recommend you to ensure any cargo that you wish to transport. Cargo transportation represents an important engine in world economy and its insurance is vital!